Aw, Jimmy Stewart. Hard to believe that director Frank Capra was going to cast Gary Cooper. 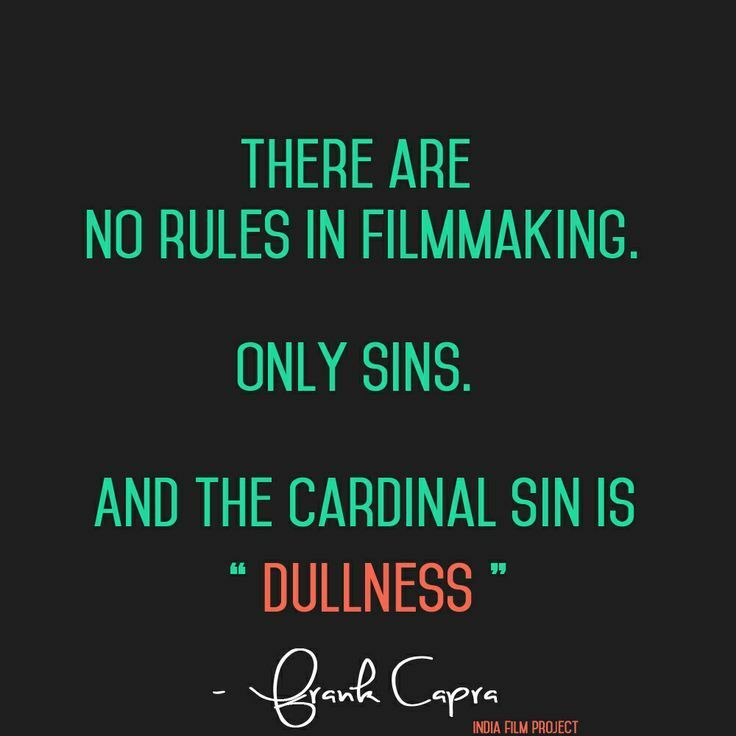 If you’ve never heard of Capra, (well, I’ll try not to judge you), but you are in for a major treat. As anyone who knows me knows, it’s one of my favorite things to introduce people to my favorite movies and this is most definitely one of them. But, before we get to the movie itself, let me first set the scene. It was 1939, at the tail end of the great depression. That year is known to be a golden year for movies. It was a year of many classics: Gone With the Wind, Wizard of Oz, The Women, Midnight and of course Mr. Smith Goes to Washington. In a year with so many great movies, Mr. Smith was definitely a little lost in the shuffle. More than that, it was actually heavily criticized for its depiction of government and senate corruption. If you’ve ever heard the term Capra-esque, but didn’t know what that meant, Mr. Smith is the best explanation. 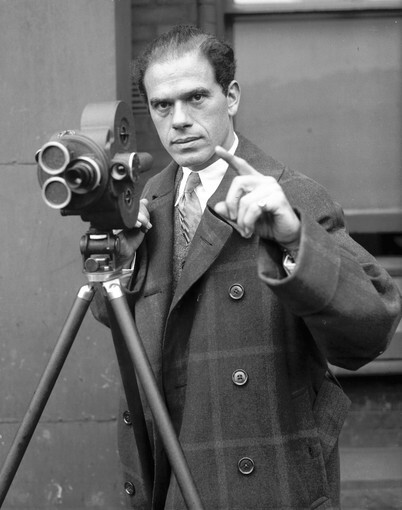 It is the epitome of the Capra mindset: the idealism, the patriotism, the romance. Contemporary writer Aaron Sorkin was very influenced by Capra’s films – not just in the style of the dialogue he writes (which is in itself a throwback), but in the themes he uses. Sorkin wrote The American President, The West Wing, The Newsroom — films and television shows which are in essence a love letter to Capra’s films, following his tradition of honoring American ideals and depicting characters who are inherently good. Now, to get to the movie itself. The film follows Jefferson Smith played by the wonderful Jimmy Stewart. If you’re not familiar, my guess is you’ve at least heard his voice somewhere. Jefferson Smith is the head of a youth program: The Boy Rangers. He’s a true American, an idealistic boy at heart. A new senator must be appointed to the Senate and a few senators plot to find a puppet, someone they can control easily. Thus, Jefferson Smith goes to Washington. Once he finds out that people are trying to control him, he rallies a filibuster. There’s also a little bit of a romance thing going on with Jean Arthur, who starts out cynical – a still modern female character. All in all, this movie is must see viewing. I saw it when I was in elementary school and it did a great deal in shaping the person I became, both in my ideals and in my movie taste. If you’re not in love with Jimmy Stewart by the end…well, you may have some sort of a medical condition. I would get that checked out if I were you. Instead of the vintage trailer, here’s one of my favorite scenes.